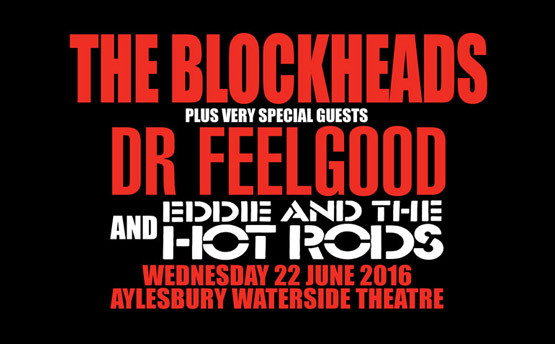 Here’s one for the diary, with the fantastic Blockheads and our mates Eddie and the Hot Rods! Wednesday 22nd June 2016 at the Aylesbury Waterside Theatre. Tickets available soon.